New tariffs – including on high-calorie foods – are a mixed bag, and likely to cause economic drag. Mexico’s tax yield is low globally but that looks like poor enforcement not low rates. Diverting more resources into inefficient government is a poor recipe for faster growth. The Mexican Congress on Oct. 31 passed a tax plan which raised the top rate of income tax to 35 percent from 30 percent, and imposed a 10 percent tax on stock market capital gains and dividends, an 8 percent tax on high-calorie foods and a 7.5 percent EBITDA royalty on mining companies. The tax plan is expected to yield about 1.5 percent of GDP in added revenue in 2014 and about 2.7 percent of GDP in 2018. Mexico’s Congress also passed a budget forecast showing that, even with the new tax revenue, the government will run a deficit of 1.5 percent of GDP in 2014. 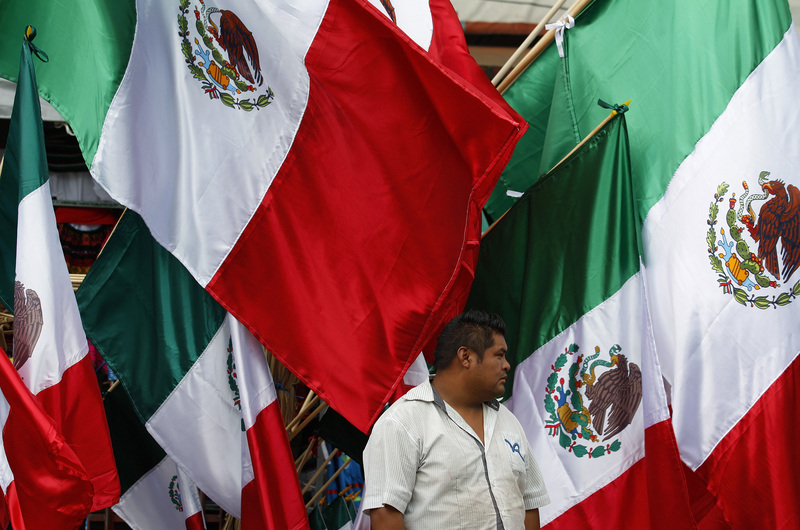 President Enrique Peña Nieto in a speech on May 1 confirmed a common estimate that three out of five jobs in Mexico are in the informal economy.